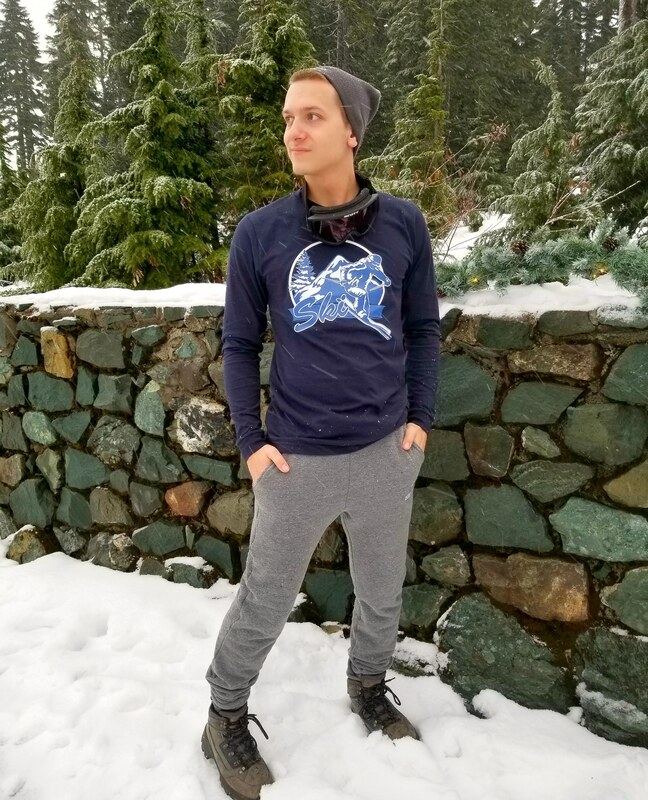 When the powder’s calling, you gotta go! 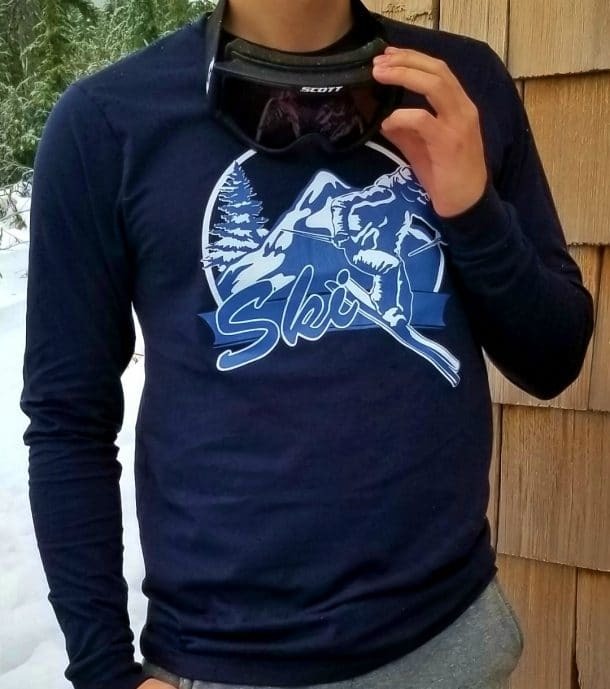 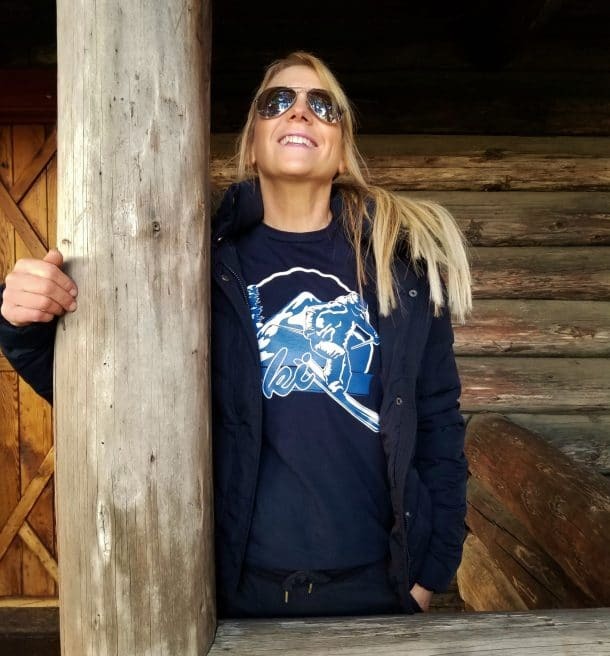 Celebrate your love of the slopes with our unisex 100% organic cotton long sleeve “Ski” tee now in Navy! 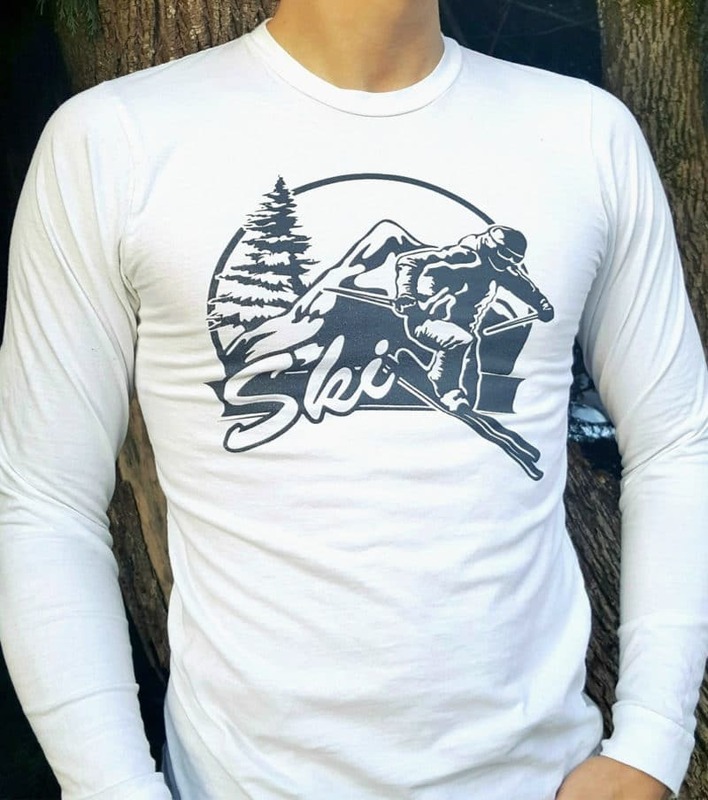 The cool vintage-inspired design in Glacier Blue conjures up images of classic ski lodge signs of days gone by. Make your own mountain memories in this soft and cozy tee with generous length. 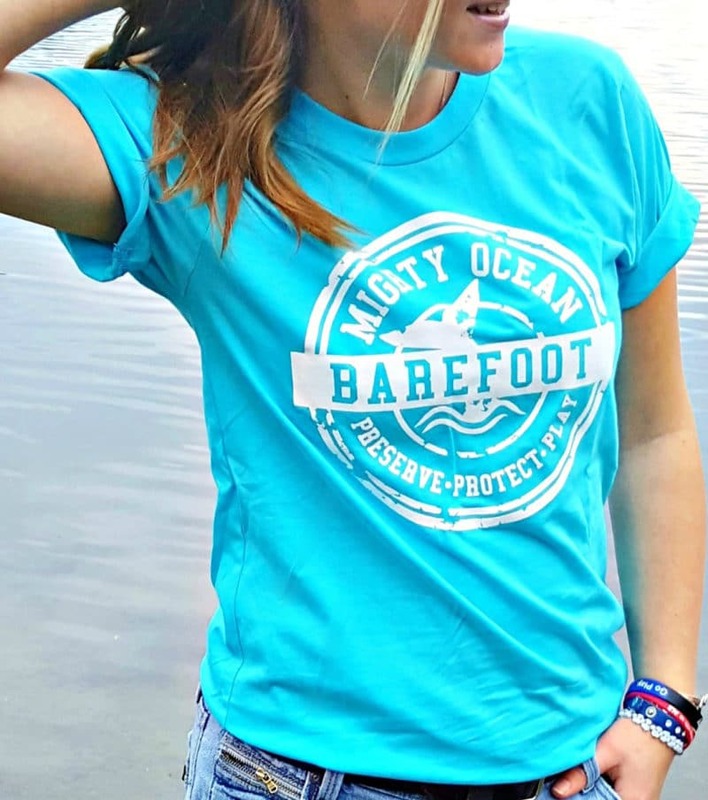 As an under layer, or all on its own, this authentic tee will be your sporty winter favorite!